Refresh your home’s exterior and protect it from the elements with uPVC fascia boards and soffits from Reddish Joinery. 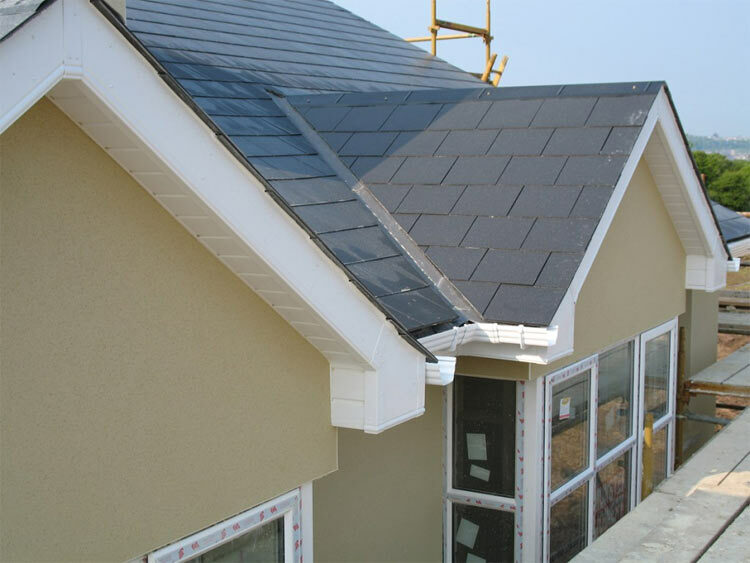 Maintaining the roofline of your home can be a challenge. 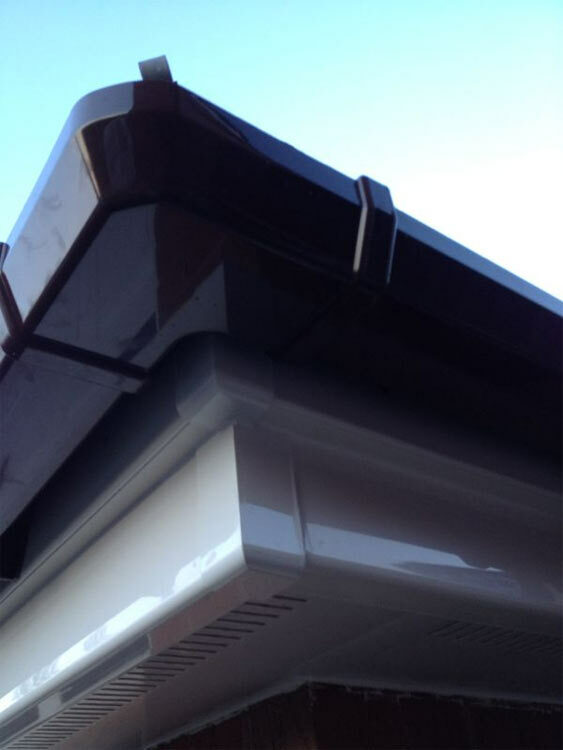 Restricted access for cleaning and maintenance, combined with the fact your roof is exposed to the worst of the weather, can make it difficult to keep your roof trim looking good and working in order. 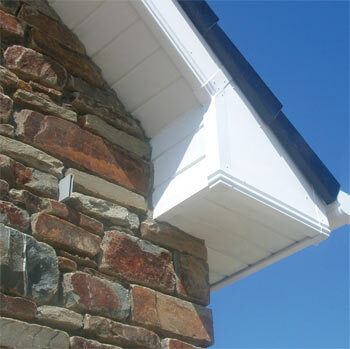 Timber fascia boards and soffits need regular maintenance and painting every few years. 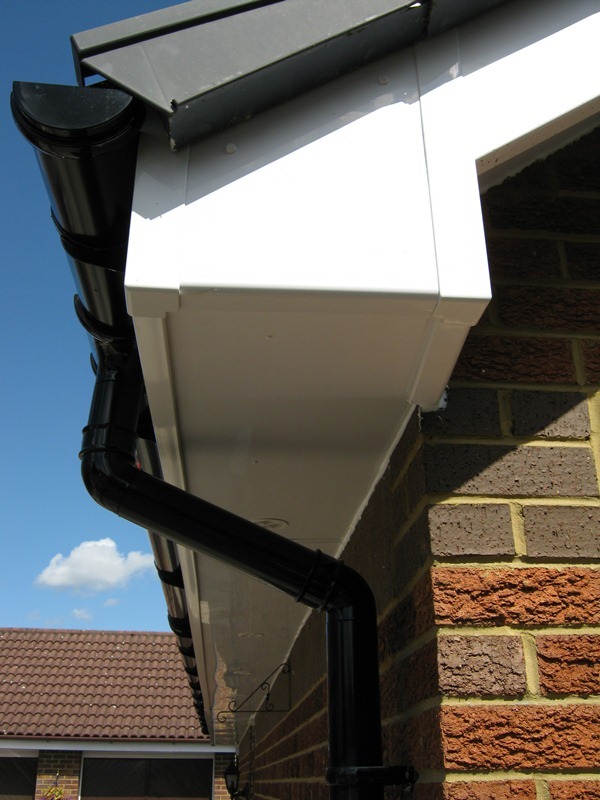 If this isn’t carried out your home is at risk to problems such as leaks and damp. In the worst case scenario, moisture could spread into your rafters and joists, which is expensive to replace. 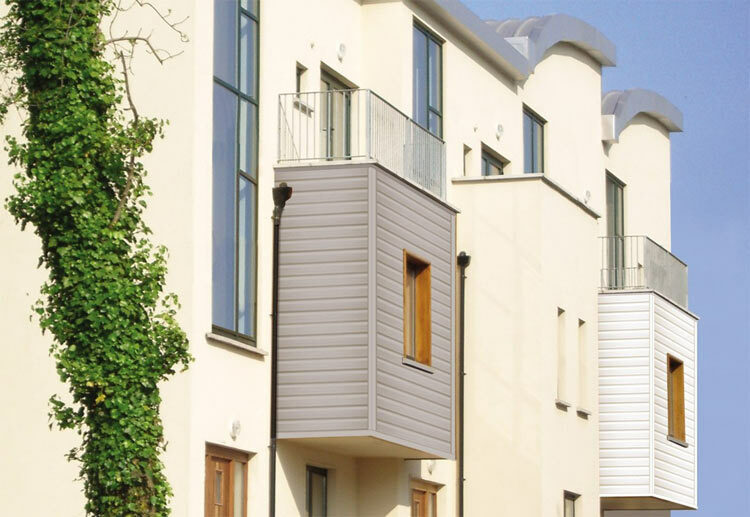 Unchecked timber is exposed to sunlight too, shortening its lifespan. 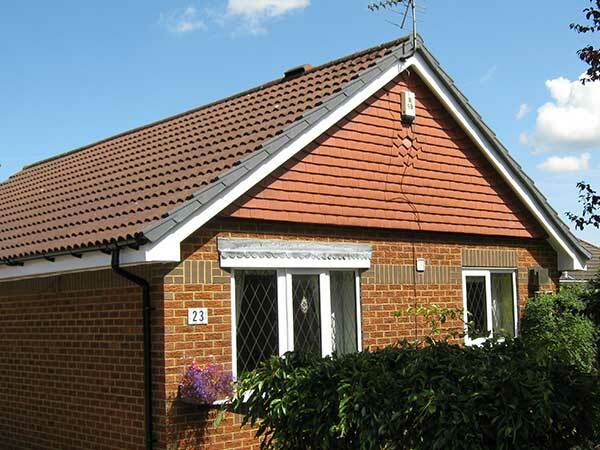 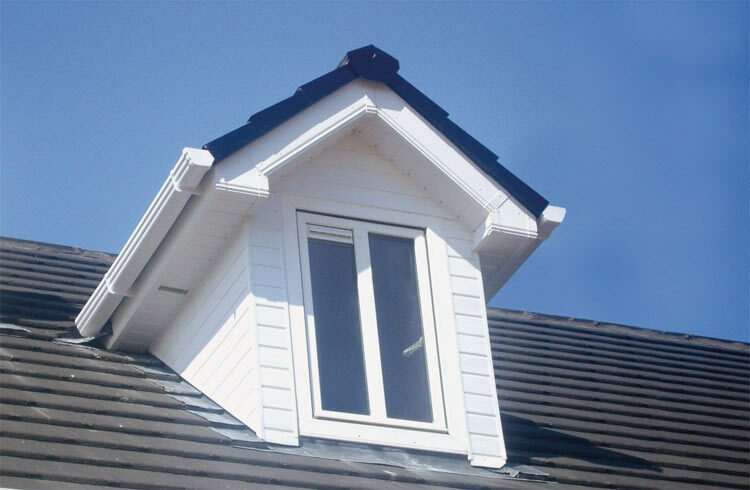 Our uPVC fascias and soffits are the perfect replacement for timber and damaged uPVC roofline. 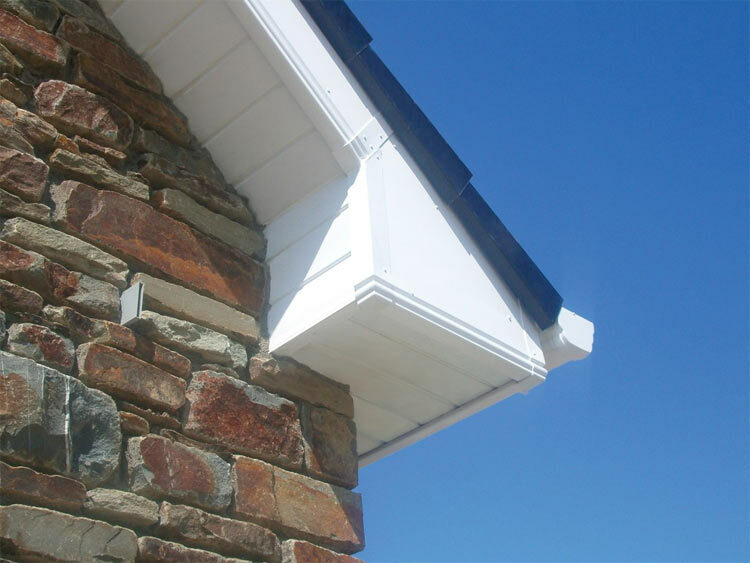 Once installed, minimal maintenance is required to keep it looking good as new – simply wipe down with a damp cloth and a mild detergent when it gets dirty. Our roof trim will also help weatherproof your home and is designed to be UV resistant. 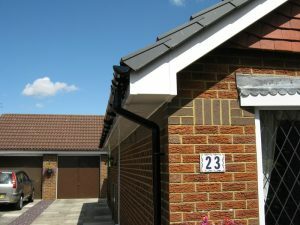 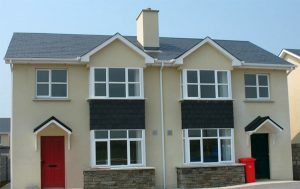 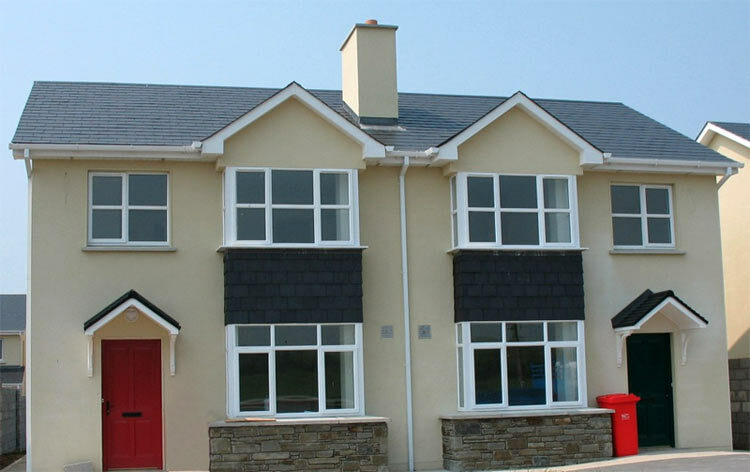 We offer replacement uPVC fascias and soffits to suit most property types. These are available in a range of colours including white, cream and brown to complement your home and match your windows and doors.